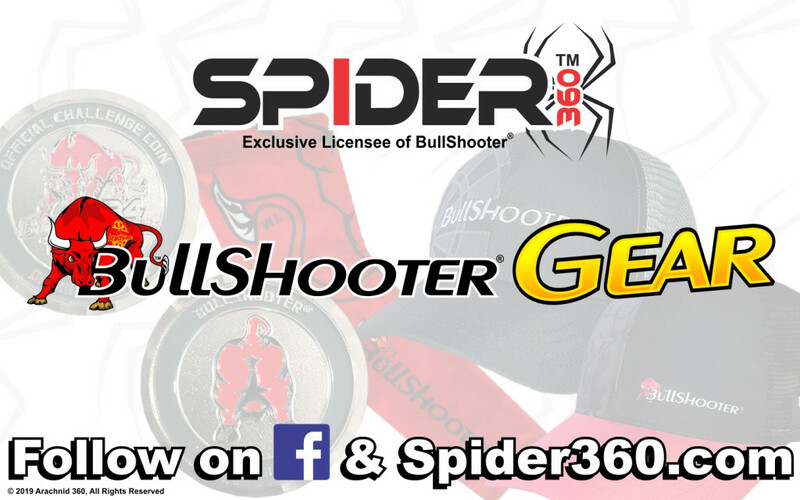 Your source for Official BullShooter gear. at (800) 435-8319 between the hours of 8 am – 5 pm CST. Copyright © 2019 Arachnid, Inc.